it may or may not work for other versions. 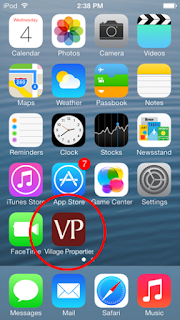 I've recently started doing a lot of work with React and React Native. I created a React Native Starter kit that uses webpack as the Module loader. 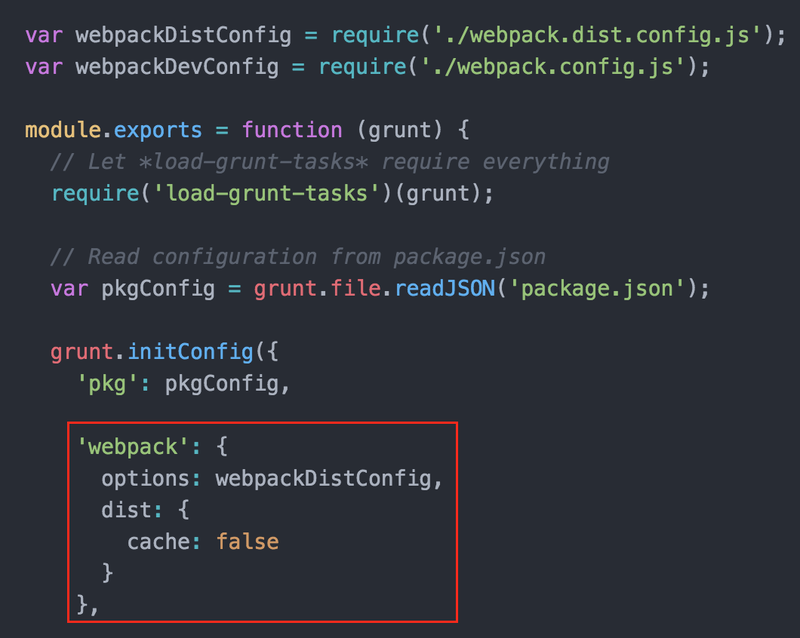 I actually use Grunt and the "grunt-webpack" plugin but the build process uses webpack to bundle my distribution (production build). After more digging around I cam across the copy-webpack-plugin so I gave it a go. And Bingo! I got the job done. It's basically a very basic plugin to copy static file/folders to your build destination. 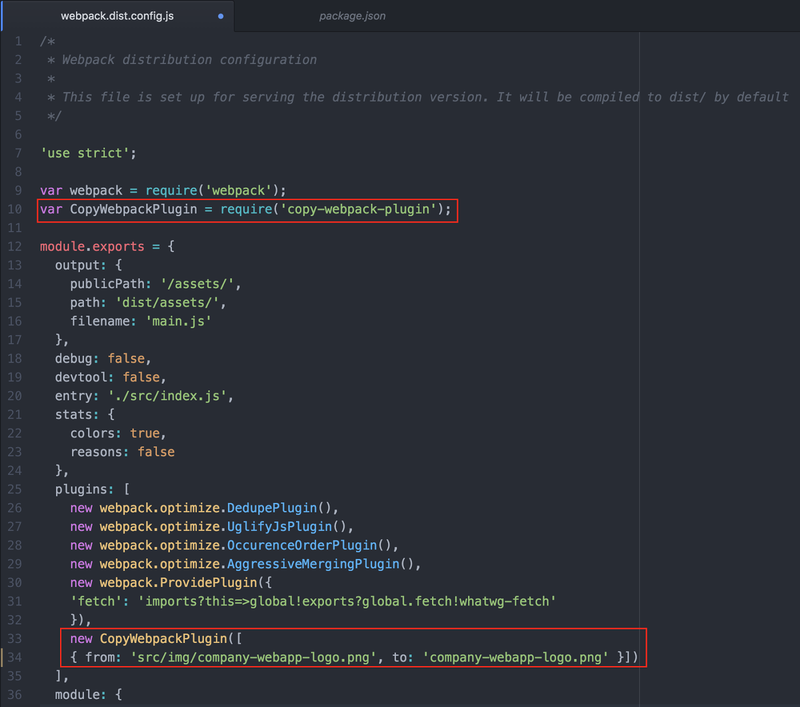 Here is how you would configure it in your webpack config file. 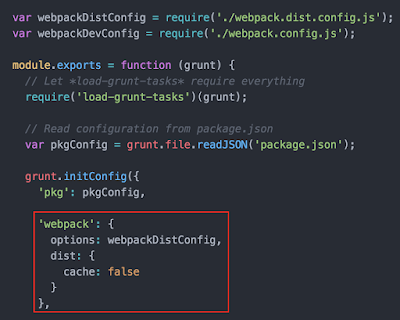 Initially I had my doubts that it would work as I was using the Grunt webpack module, but it still did. This is a very basic workflow example but hopefully it will help some new starters to webpack. 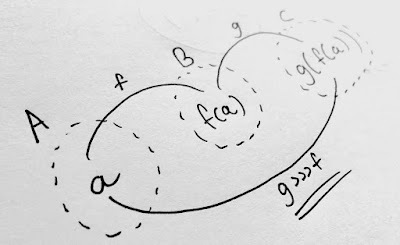 If you have a better way to do it please let me know in the comments.